Of the three themes, “Preserve” is the simplest to explain. 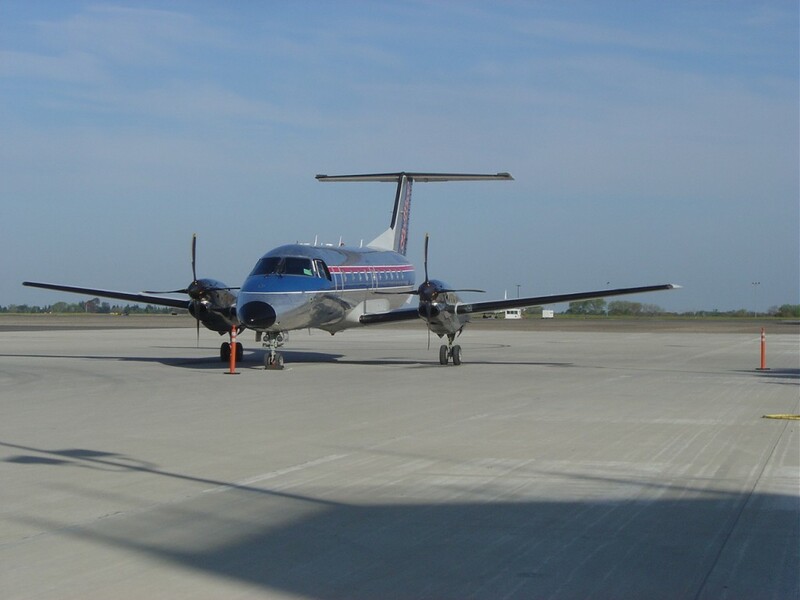 It means that we must retain the existing SkyWest/United Express service to San Francisco. Yes, most Chico-area passengers currently fly out of Sacramento, but if Chico service ended there would no longer even be the possibility of flying out of Chico. Sorry to break this news to readers, but to my knowledge no airlines are beating on the City of Chico’s doors begging to fill the void if United left town. And in the absence of an active commercial airport with an operating security infrastructure (TSA), the likelihood of luring a carrier would be dim. I do not want to see this bird go extinct in Chico. Furthermore Chico is not a U.S. Department of Transportation Essential Air Service (EAS) city. So it’s better to keep what we have and try to make it better, then to lose everything and start from scratch. As part of the effort to preserve our existing service, I think we need to better understand which departments and individuals at United Airlines and/or SkyWest Airlines are responsible for planning and pricing the Chico service. As part of that, we also need to know precisely how the relationship works between United Airlines and SkyWest Airlines. I know that United is the customer in the relationship, and SkyWest provides the service under contract to United, but beyond that it’s not entirely clear. Knowing who is responsible for which elements of the service means that we can direct our communication to those who have the power to act. It doesn’t mean they will act, or will act in the way we would like them to, but at least we know we’re having a conversation with the right people. I don’t know to what extent other communities, particularly smaller communities, interact with the managers of the airlines that serve them. But I think we need to have a closer relationship with United and SkyWest. In part, I think they need to be aware that we do value their flights. If all they ever hear or read are our gripes about the service, they’re not going to “feel the love” that at least some of us here do have for our own commercial aviation link with the world. But the purpose of a closer connection with them is not just to shower them with “attaboys”. There are real issues we need to be able discuss collaboratively. All four of these issues are of as much concern to United Airlines and SkyWest Airlines as they are to us. Let’s see if we can find the right people at United and SkyWest in order to discuss these on a regular basis. Our stake in the success of the existing service is no less than having commercial air service in Chico – at all.